Today Electronic Arts and DreamWorks Studios debuted the first behind the scenes footage from next autumn’s theatrical release, the action racing film Need for Speed, based on the best-selling videogame franchise from EA. The film’s star, Aaron Paul (Breaking Bad), took center stage during “The Download: EA 2013 Preview” to unveil the footage, alongside the custom Ford Mustang he drives in the film. The car is part of an exclusive partnership between DreamWorks and Ford Motor Company for the movie. This one-of-a-kind vehicle will crossover from the big screen to the highly anticipated videogame, Need for Speed Rivals, which will be available beginning November 22, 2013. 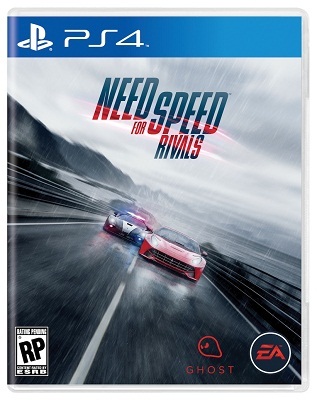 Need for Speed Rivals is playable for E3 attendees on the show floor at the EA Booth (South Hall #1601) this week, Tuesday June 11 through Thursday, June 13. 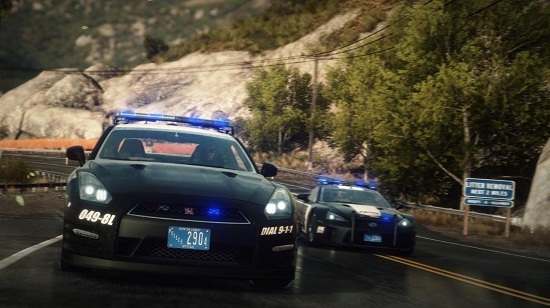 You can watch the official E3 trailer for Need for Speed Rivals, “Cops vs. Racers” here: Need for Speed Rivals Trailer – Cops vs. Racers.